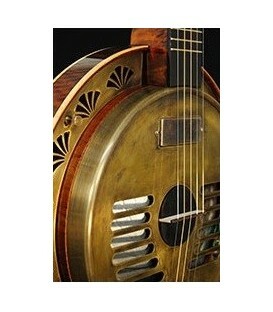 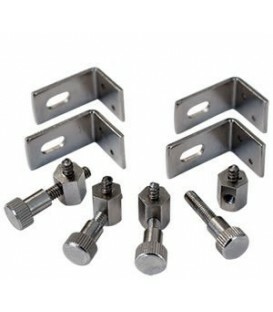 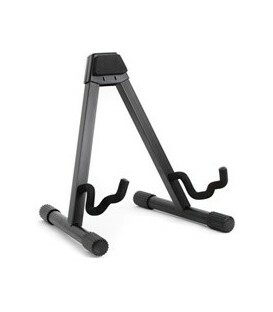 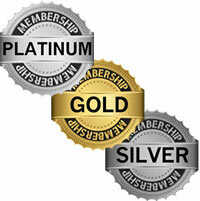 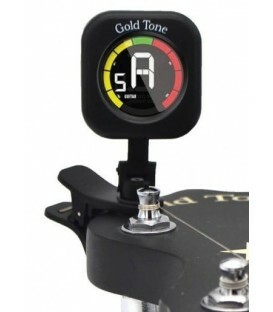 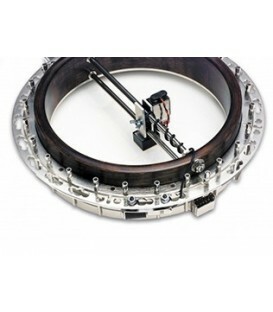 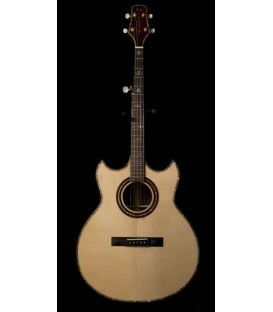 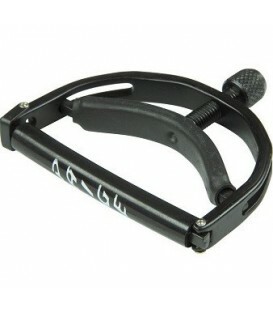 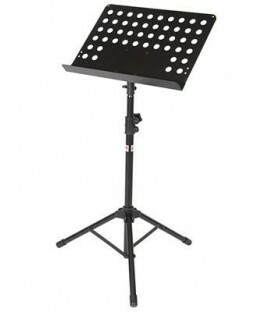 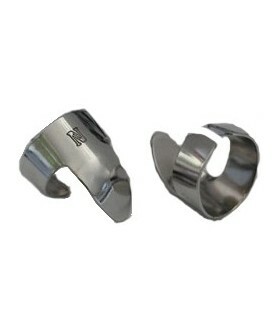 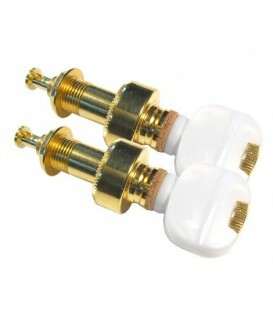 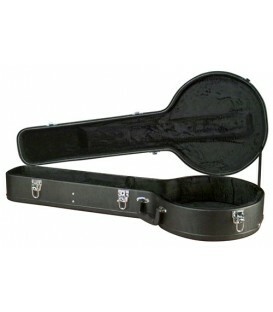 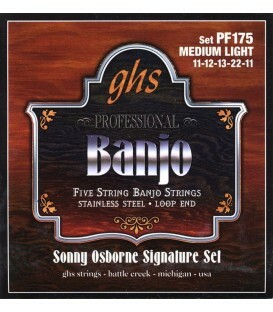 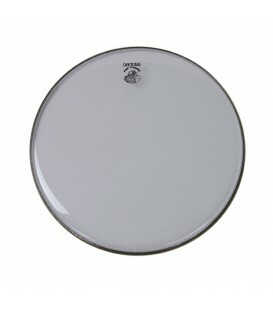 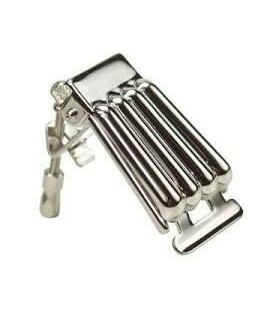 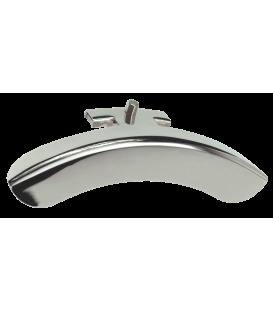 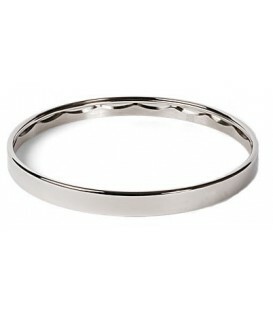 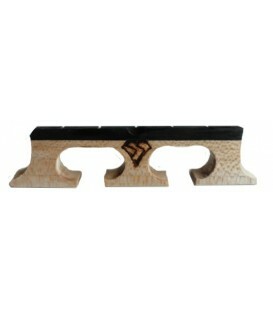 Standard specifications include a cast aluminum rim for improved tone and volume and a grooved brass tension hoop... 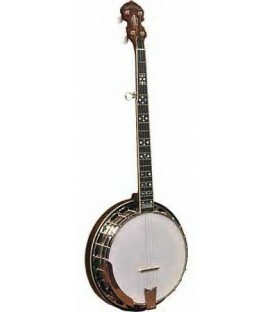 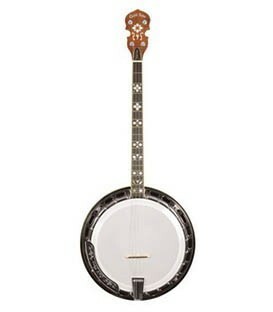 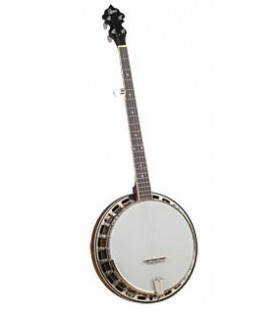 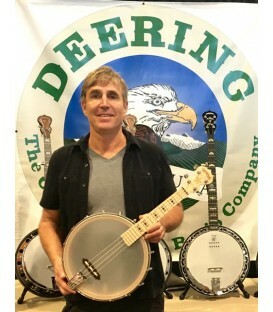 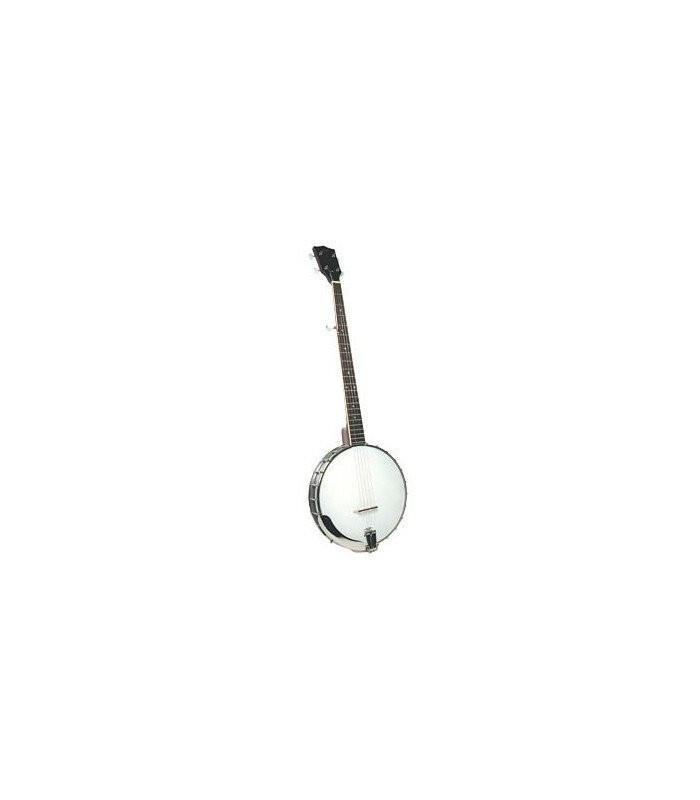 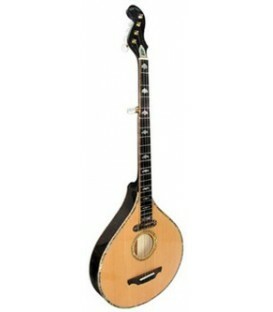 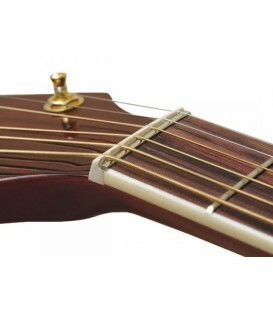 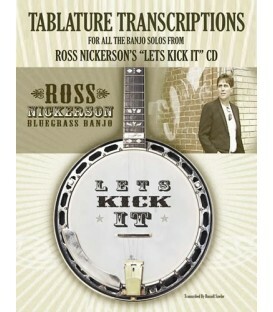 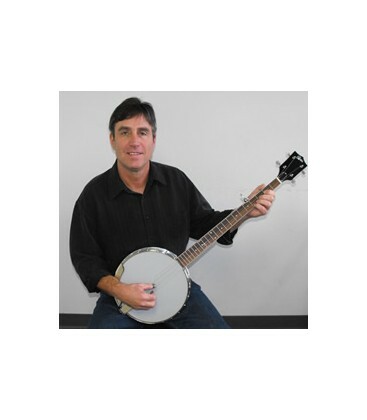 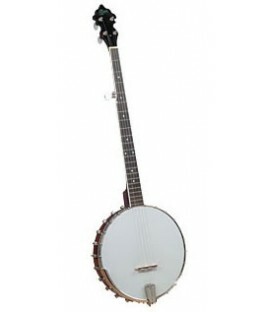 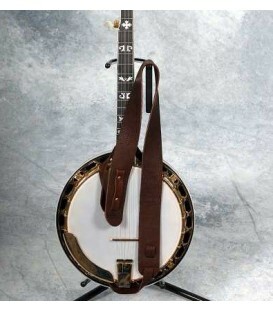 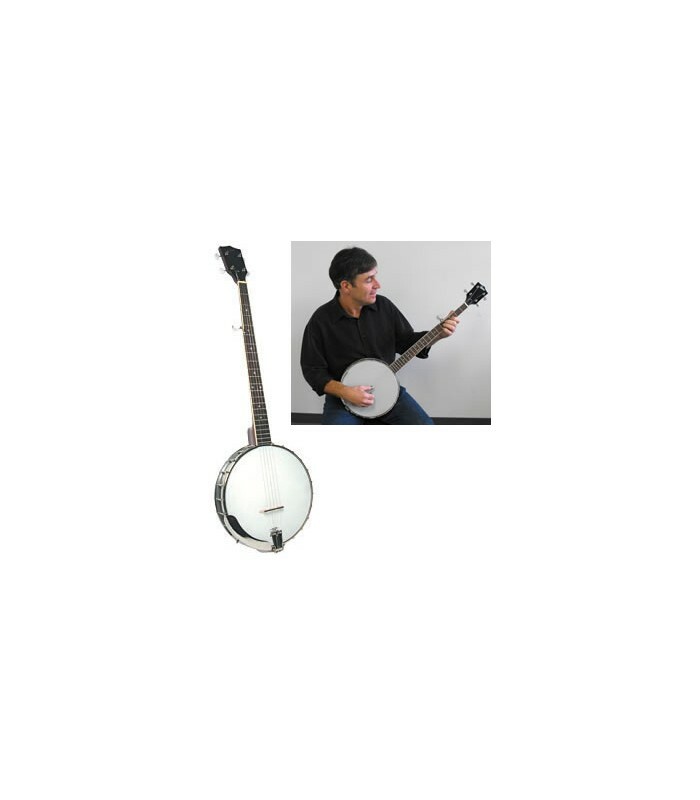 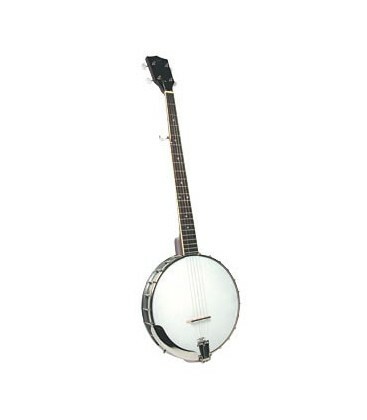 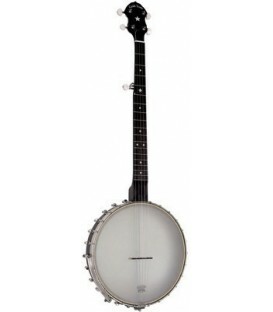 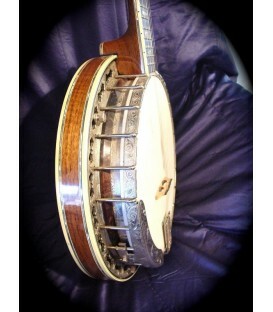 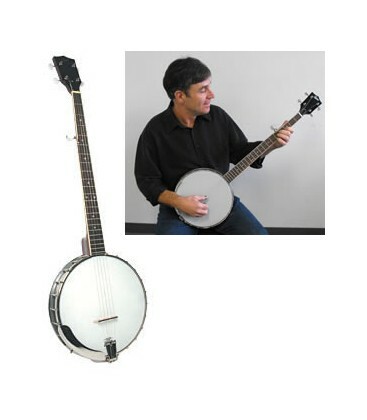 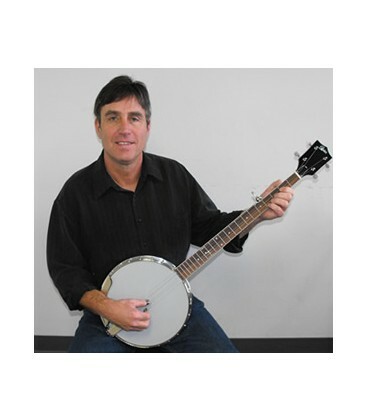 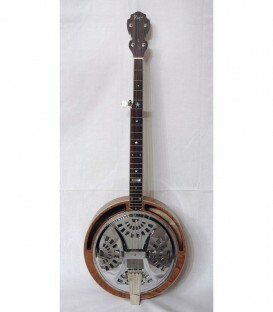 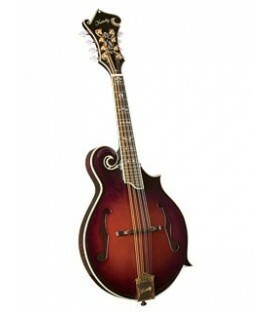 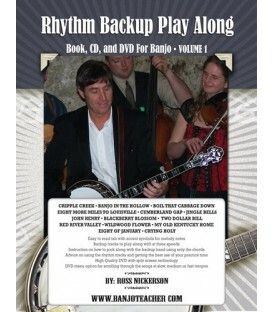 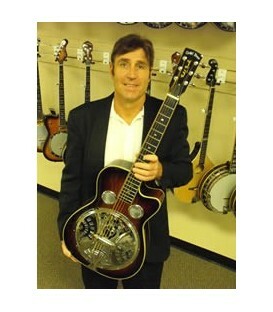 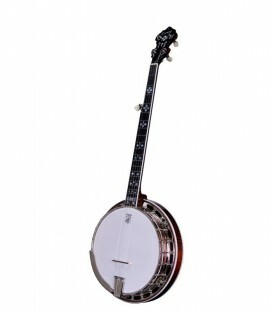 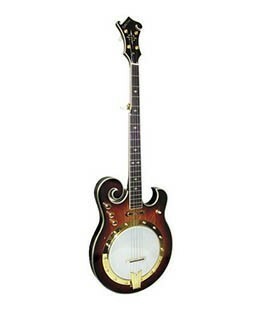 The RB-30 open-back banjo has all the features you've been looking for. 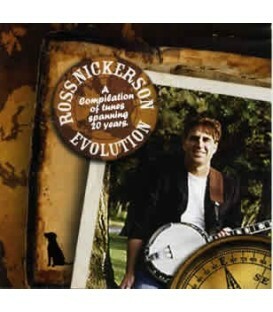 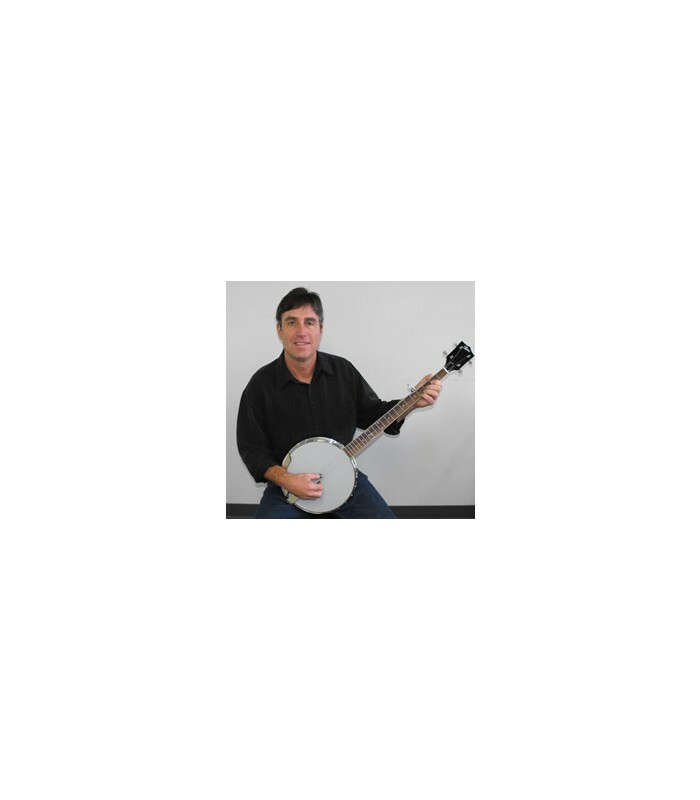 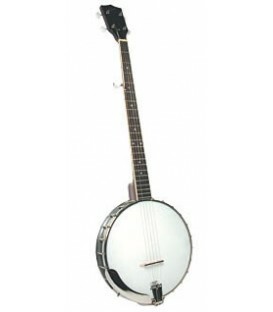 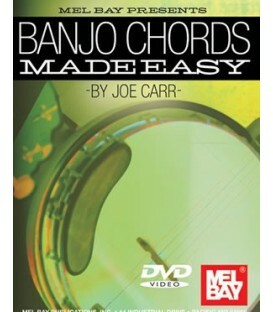 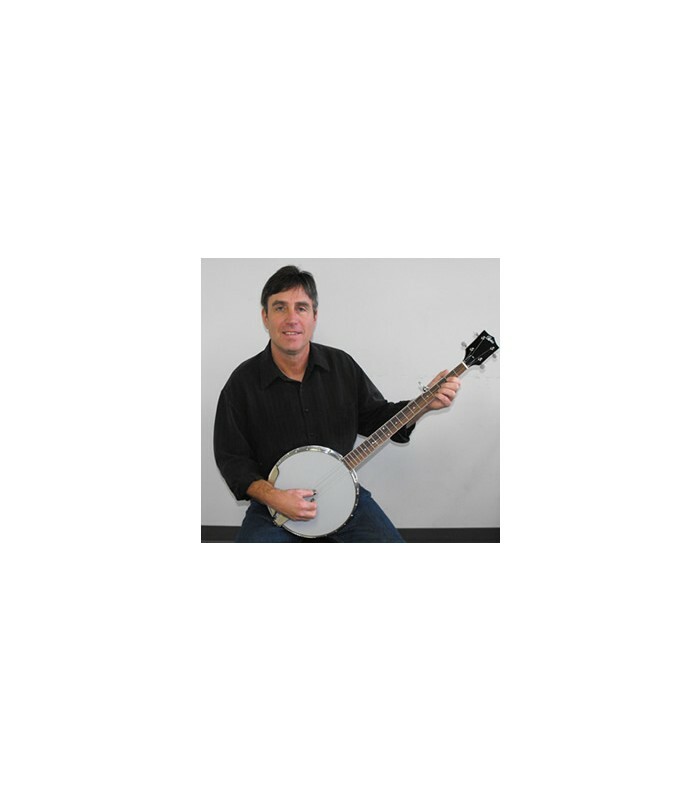 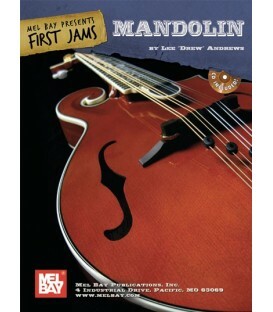 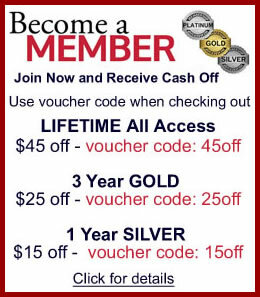 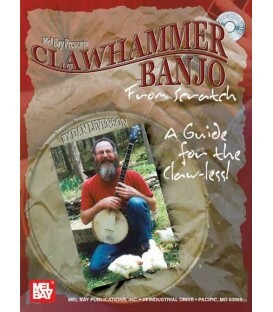 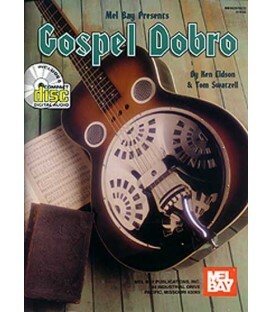 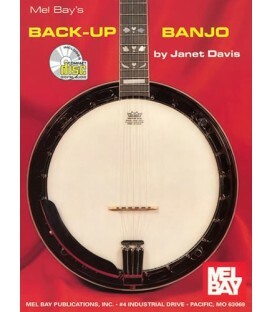 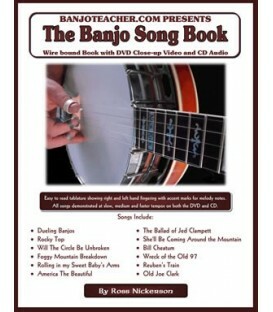 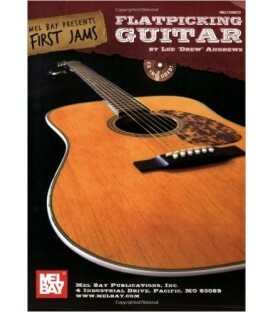 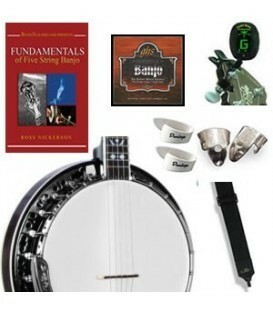 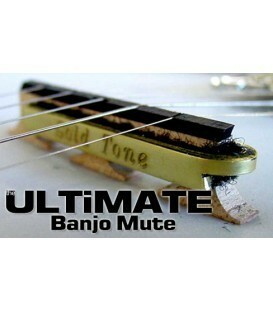 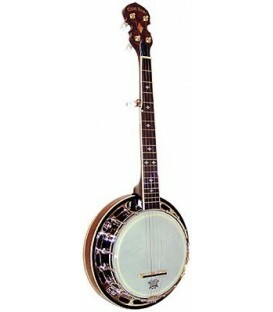 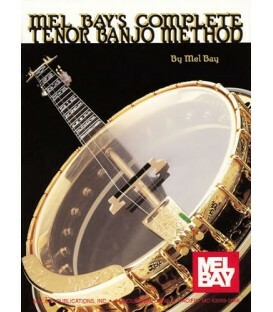 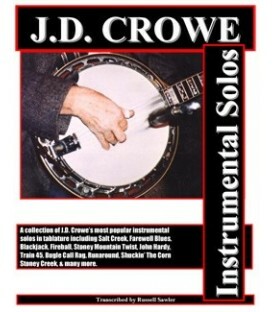 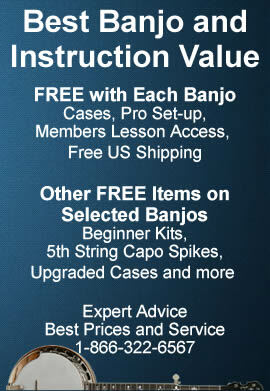 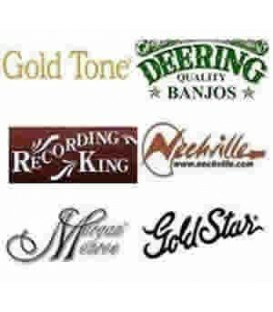 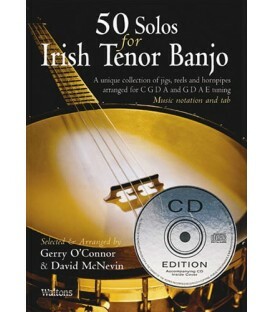 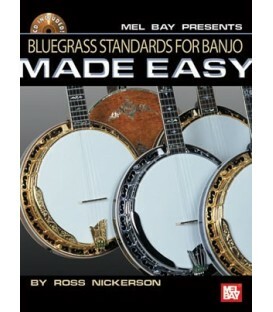 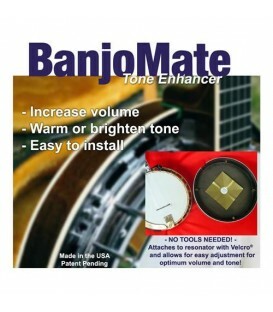 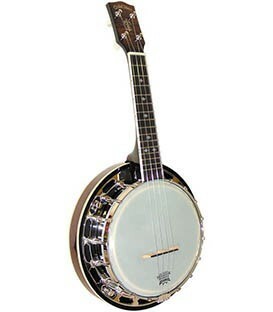 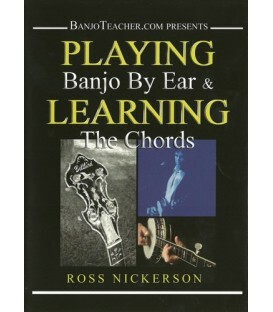 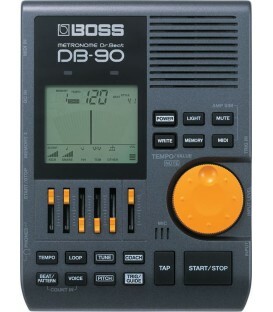 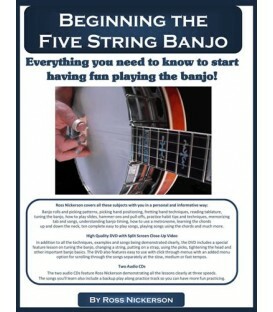 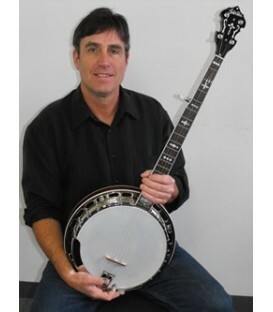 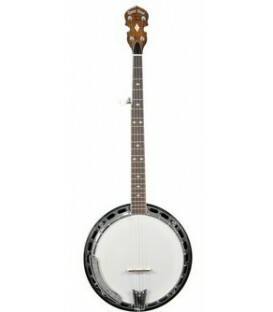 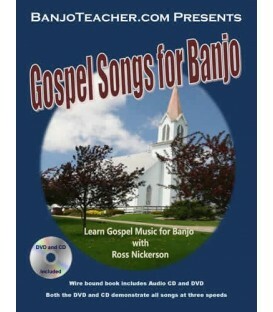 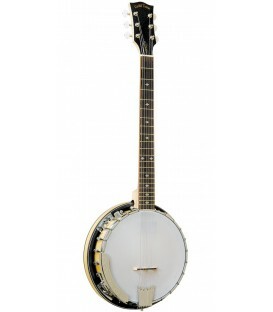 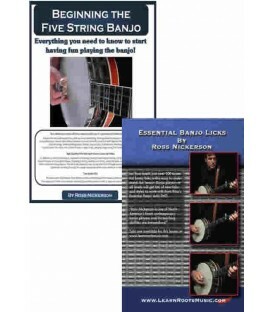 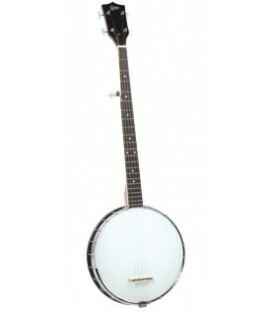 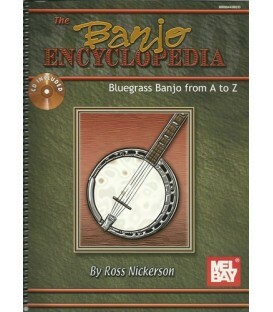 The perfect banjo for a beginner!